NintendoSoup Forum is a community open to all Nintendo fans and gamers worldwide. Our vision is to make NintendoSoup Forum a place where all gamers could discuss about video games in a positive setting, and a place where you could make friends with like-minded people. In order to fulfill that vision, we have built our forum on a new modern software called Discourse. 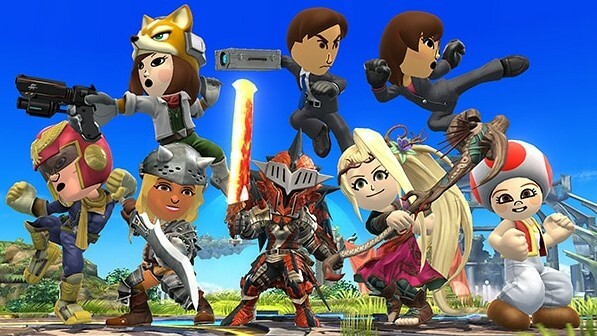 With Discourse, NintendoSoup Forum is able to offer a new kind of forum experience for both desktop and mobile users. Accessing NintendoSoup Forum is very simple – on desktop, click “Forum” on the top navigation and you’ll be immediately brought to the forum. On mobile, tap the hamburger icon on the top navigation bar, select “Forum”, and you’ve arrived. The moment you arrive, you’ll be greeted by the latest topics that exist in the forum. This is where you can read and interact with other members in the forum. We’ve made signing up on NintendoSoup Forum easy. 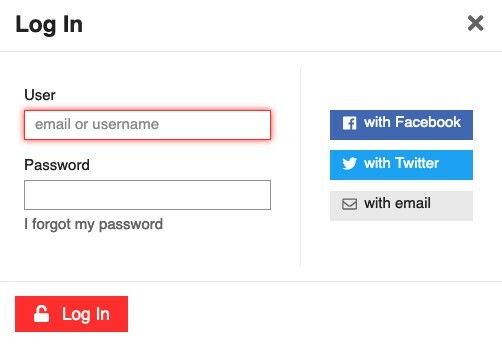 If you’re a Facebook user or Twitter user, all you have to do is log on with Facebook or Twitter and your account will be created immediately. Email registrations are also available. 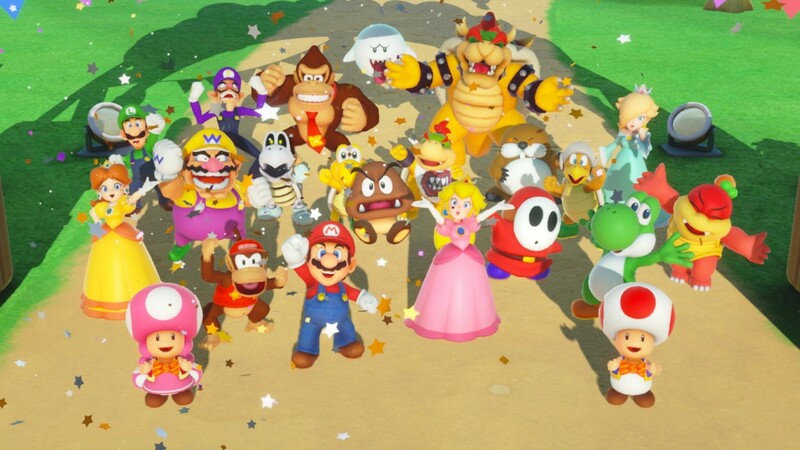 To cultivate a thriving community, we believe NintendoSoup Forum should be powered by you – members of the community. At NintendoSoup Forum we have a system called Trust Level. Members who stick around and interact at NintendoSoup Forum will over time see their Trust Level increase. Members with a high enough Trust Level are given powers to help moderate the community. We want you to have a say in NintendoSoup Forum. Now it’s your turn to check things out! 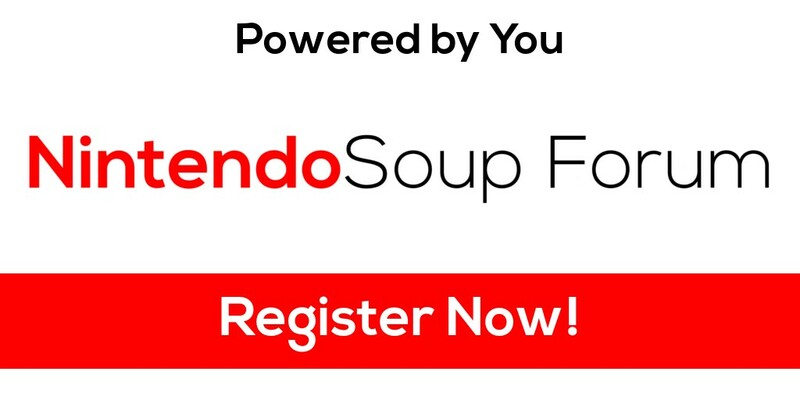 Now it’s time for you to visit and register at NintendoSoup Forum! Once you’re in, familarize yourself with the rules, introduce yourself in the Introduce Yourself category, and chat with other members in the other categories. We hope to see you there! More surprises will await those at NintendoSoup Forum, so please stay tuned in the future!